Stay tuned for details on the 2019 Sea to Sea for MBC Advocacy Tour! Our lives and experiences differ from the traditional cancer survivor, so we refer to ourselves as METAvivors. We are a thriving community of people living against the odds every day, fighting for the research that could save our lives, raising awareness of the issues facing us, and offering support to patients. 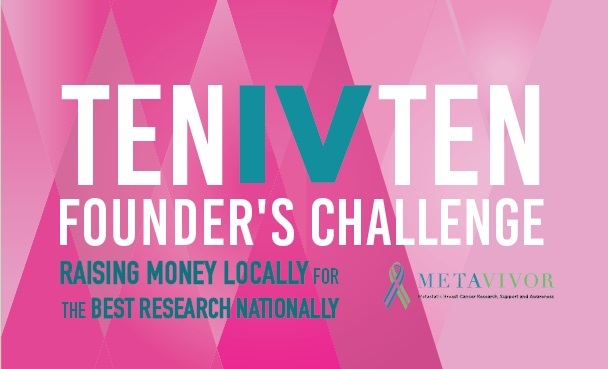 METAvivor has funded 33 grants totaling $2.4 million. 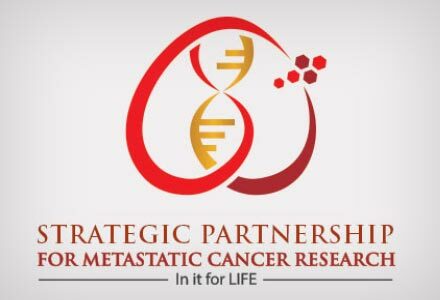 We offer research grants annually for metastatic breast cancer research to career metastasis researchers, and Young Investigator Awards for newer researchers in the field. 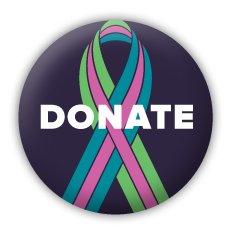 Only 2-5% of money for breast cancer research is dedicated toward metastatic breast cancer, or finding solutions to extend the lives of MBC patients. We need your help to shift the public discussion and prompt action for our disease. 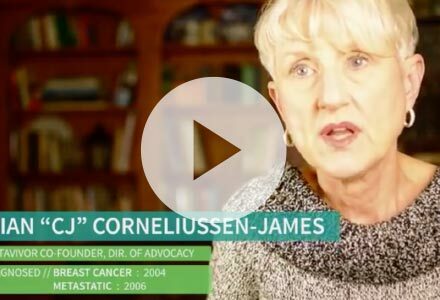 A diagnosis of metastatic breast cancer rocks the world of anyone who hears those words from their doctor. Access to support can make an enormous difference in the ability to cope, find comfort, and keep going. You do not die from breast cancer in the breast. 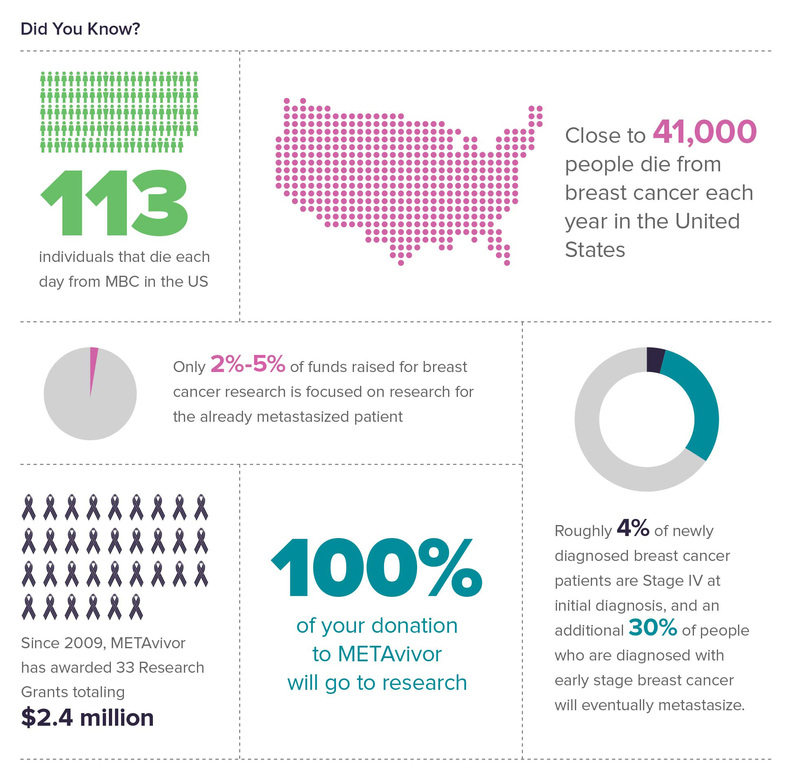 Help Metavivor celebrate our 10 year anniversary by reaching the $10,000,000 milestone in grants awarded! Our Legislative Advocacy campaign is a long-term effort to increase research funding for Stage IV metastatic cancer on a national level. We also advocate for faster and easier access to health benefits and potentially life-saving, innovative treatments for MBC patients. Our Legislative Advocacy plan has seven key strategic goals and a road map that identifies and targets strategies to reach those goals. 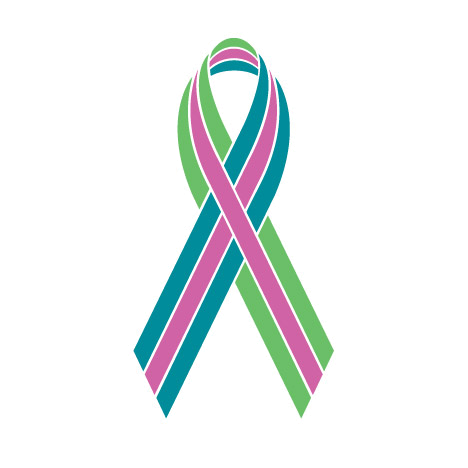 Our store is full of great products for you to support metastatic breast cancer. Add a friend or loved one to our wall of METAvivors. 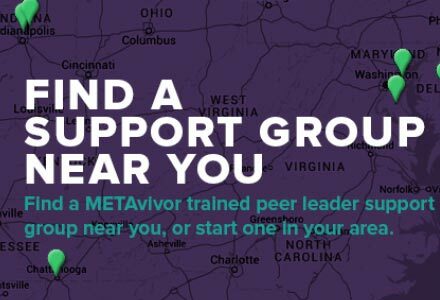 Sign up to receive email updates from METAvivor! Amazon will donate 0.5% of eligible purchases to METAvivor when you start your shopping at AmazonSmile.